How Can I Verify a Notary Public Commission? Although most people do not take this important step, if you are using the services of a notary public you should verify that her commission is current. In theory if a notary public lacks a current commission, any document she notarizes is not legally authenticated. With that noted, if you acted in good faith, the notarization likely will be upheld at least until a valid replacement is obtained. Obtain a copy of the notary's certificate confirming his commission as a notary public. On the commission you find the legal name of the notary public and likely an identification or registration number. Confirm the dates of authorization on the certificate. Normally the certificate will list a date when the commission took effect and the date on which it expires. In most cases, reviewing and obtaining a copy of the certificate for your records likely will be considered a good faith attempt to confirm the authority of the notary public. However, there are instances in which a notary public's authorization can be withdrawn for one reason or another during the time period listed on the certificate. The secretary of state in each state oversees notaries public. These state officials typically maintain a specific office or division that issues certificates to and monitors compliance of notaries public. You can visit the secretary of state's office in person or telephone the agency to obtain information regarding the status, authorization and certification of a particular notary public. All secretaries of states across the United States strive to make the records they maintain more readily accessible to the general public. The fact is that no other state agency maintains a wider selection of public records than does a secretary of state. A growing number of secretaries of state offer members of the public with online access to information of all types, including the certification of individuals as notaries public. With a notary's legal name or certification number, you can access the status of that individual's authorization to authenticate documents and undertake other notarial duties. Privately operated resources maintain lists of certified notaries public on a state-by-state basis. An example of such a private resources is the National Register of Notaries. Most of these private services charge a fee for access to their databases. Broemmel, Mike. 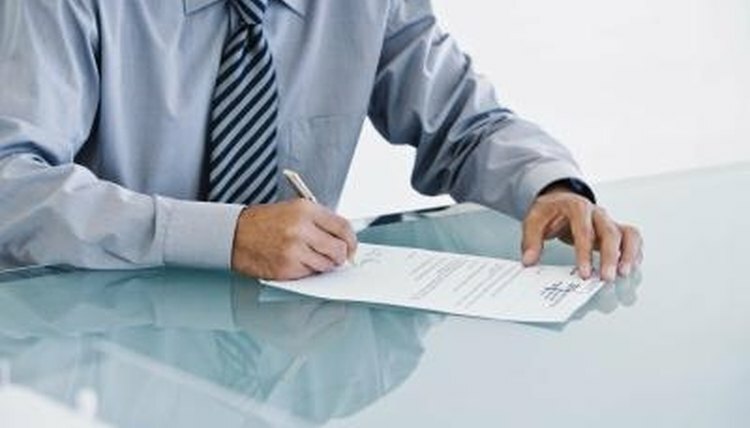 "How Can I Verify a Notary Public Commission?" , https://legalbeagle.com/5809350-can-verify-notary-public-commission.html. Accessed 19 April 2019.